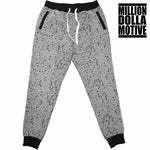 Million Dolla Motive ® Best Selling Shirts and Outfits to Match Air Jordan, Asics, Adidas, NMDs, Ultra Boost, Nike, Uptempo, Air Max, Vapormax, Foamposite, & retro Sneakers. 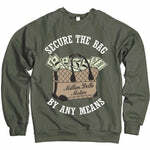 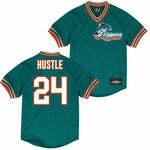 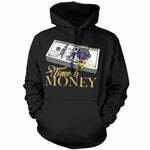 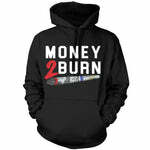 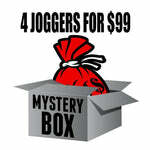 The Best Collection of Matching t shirts, Hoodies, Crewneck Sweaters, hats, socks and Apparel. 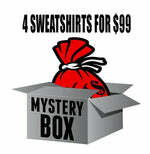 We have the best shirts and streetwear outfits to match sneakers.